At 28 years old, Matt’s been able to do some pretty remarkable things including running a successful business, traveling the globe, and interviewing Donald Trump. 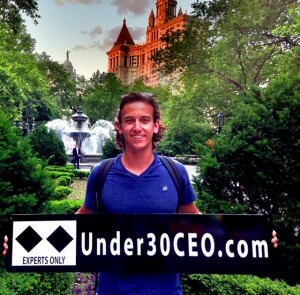 Matt Wilson is co-founder of Under30CEO. 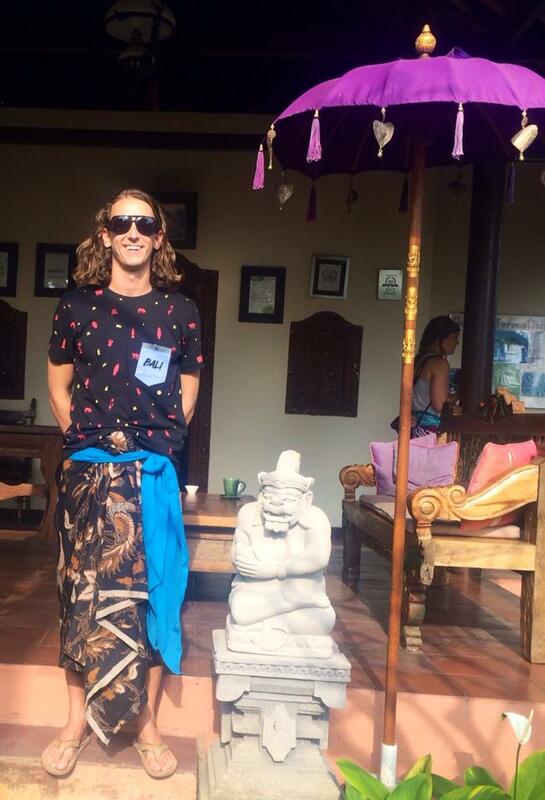 After two years traveling and working from his laptop, Matt’s official title became Adventurer in Residence, heading up Under30Media’s travel company Under30Experiences. If Matt is around he will be easy to spot as his long luxurious hair is generally flowing freely in the breeze. 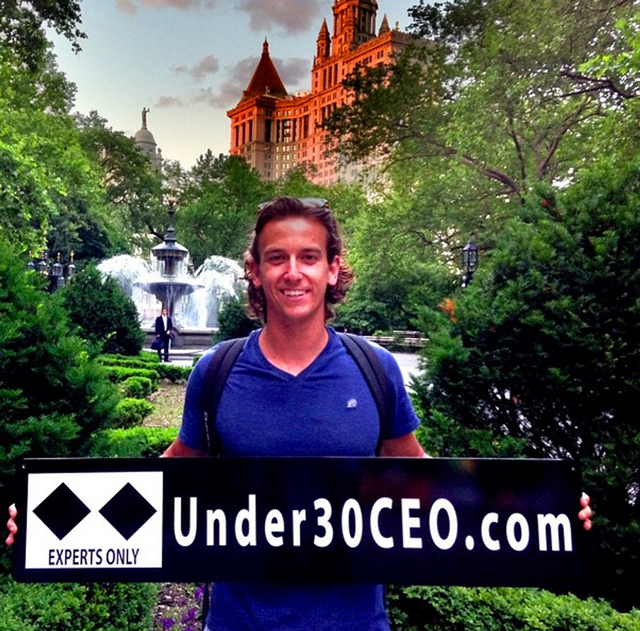 Matt Wilson is the founder of Under30CEO and is now in charge of the Under 30 Experiences. Matt got started in business at an early age by creating his first lemonade stand at about five years old. 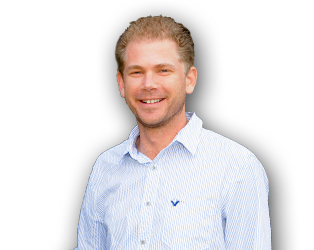 Once Matt graduated college and was looking to secure some venture capital for his business. Since 2008, Under30CEO has been blogging regularly including interviews with some of the most influential people in business. The first thing you should check out is the Getting Started page on Under30CEO if you were to visit their website. 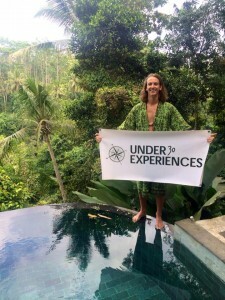 Under30Experiences is connected with Under30CEO, but is focusing on traveling to great places all over the globe. Some trips have been to Bali, Iceland, Ireland, Nicaragua, and other places. These excursions last between 5 and 7 days. This entry was posted in Episode 107: Why You Shouldn't Chase Squirrels | Matt Wilson from Under30Experiences and tagged Adventurer in Residence, Bali, Iceland, Ireland, Matt Wilson, Nicaragua, Under30CEO, Under30Experiences on November 12, 2014 by Zeb Welborn.